AMAZING DEAL! SELLERS ARE REALISTIC, MOTIVATED, AND WILLING TO NEGOTIATE! 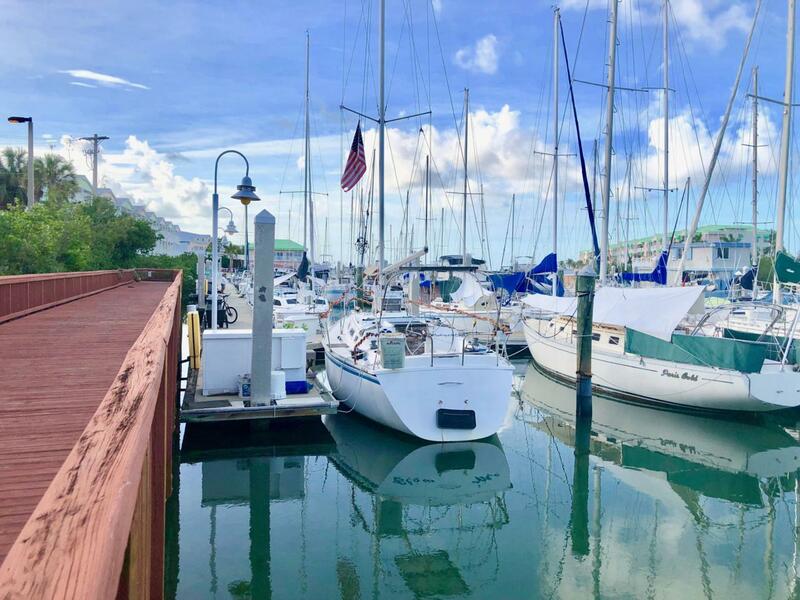 30'x15' BOAT SLIP AT SUNSET MARINA! ZONED FOR BOTH COMMERCIAL & RESIDENTIAL USE! 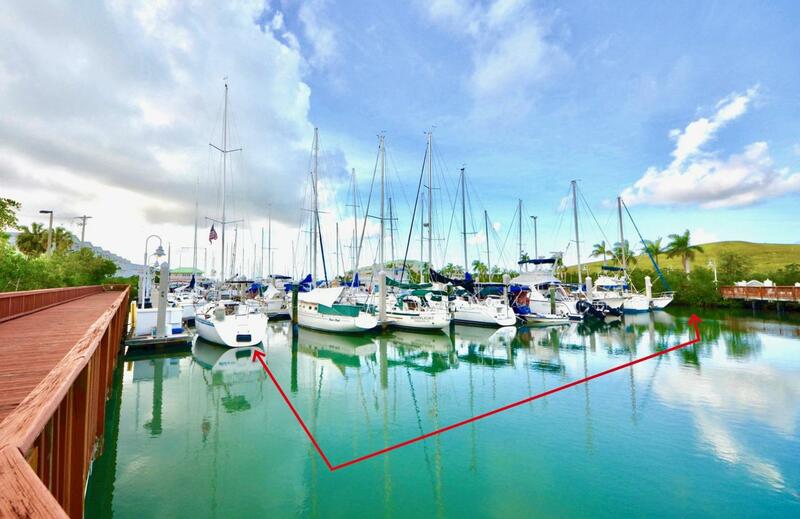 This slip is located in one of the most coveted, private and secure parts of the Marina. 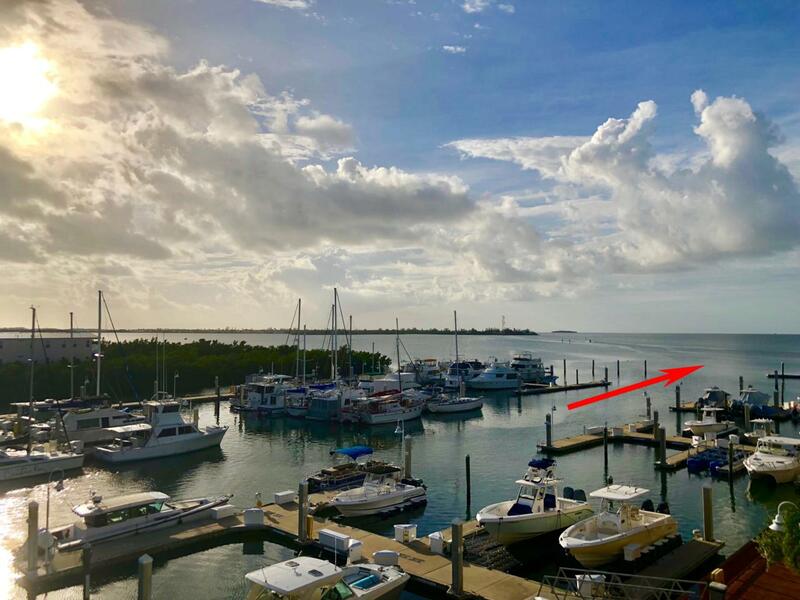 Starfish #2 is parked at the backmost state-of-the-art floating concrete dock, avoiding all marina traffic, and accommodating a 35' boat with a 6' draft. 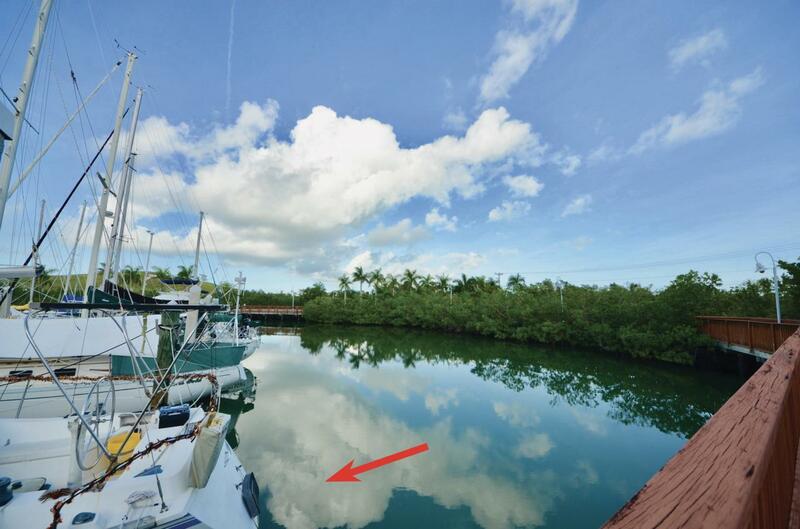 This particular slip has only one neighbor to its direct left and zero boats or dockage behind. Instead, enjoy your own private corner, lush tropical surroundings, and bonus water space for easy maneuvering. The peaceful location is perfect for your own boat, a tenant, or any commercial business. Easy access to Gulf & Atlantic open waters, as well as a full-service marina that offers showers,ice, beer & wine. Water & electric hookup to slip. Slips this size are receiving $800 or more a month for rent and this slip is currently occupied month-to-month. The quarterly association fee of $1,038.81 reflects the most current fee that went into effect for all 30' slips in 2018. Most slips currently for sale have not updated their fees online. Flexible fee includes electric, which is dependent on usage. The quarterly fee of $1,038.81 covers common maintenance, water, shower/laundry access, one parking spot, & a post-Irma assessment. Listing courtesy of Joseph E Carty of Keller Williams Key West Compass Realty.